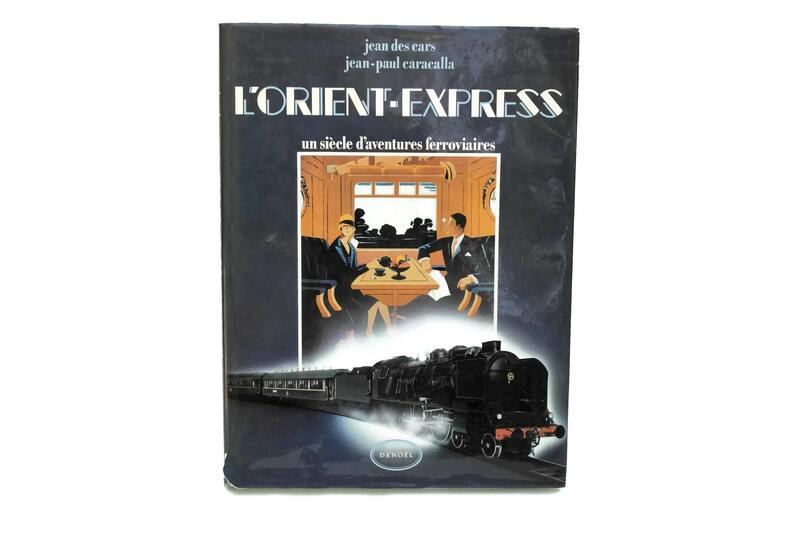 A vintage French Orient Express book entitled "L'Orient Express, un siècle d'aventures ferroviaires" by the French authors Jean des Cars and Jean-Paul Caracalla. 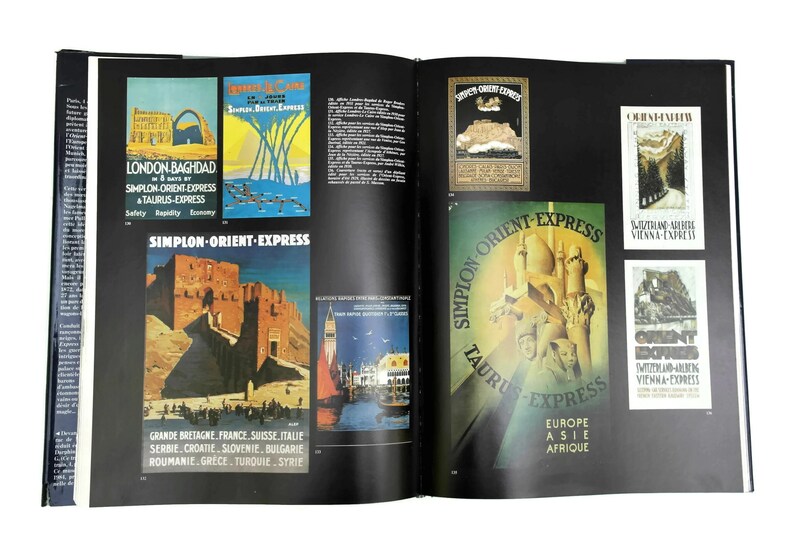 The large train and railway souvenir reference book has a hard cover with its original dust cover. 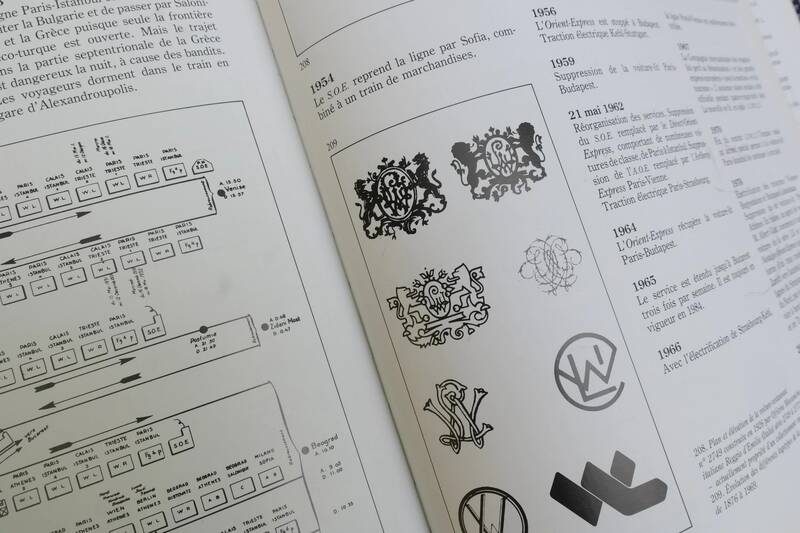 The book was printed in 1984 by the Denoel publishing company. 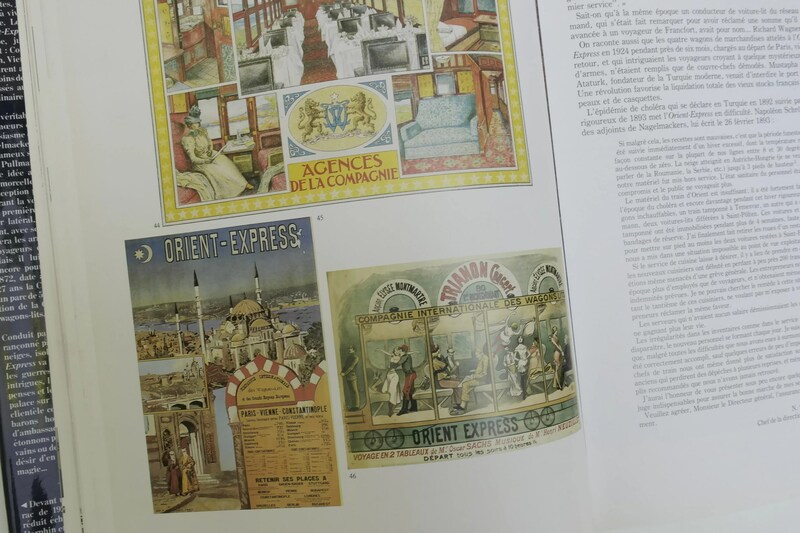 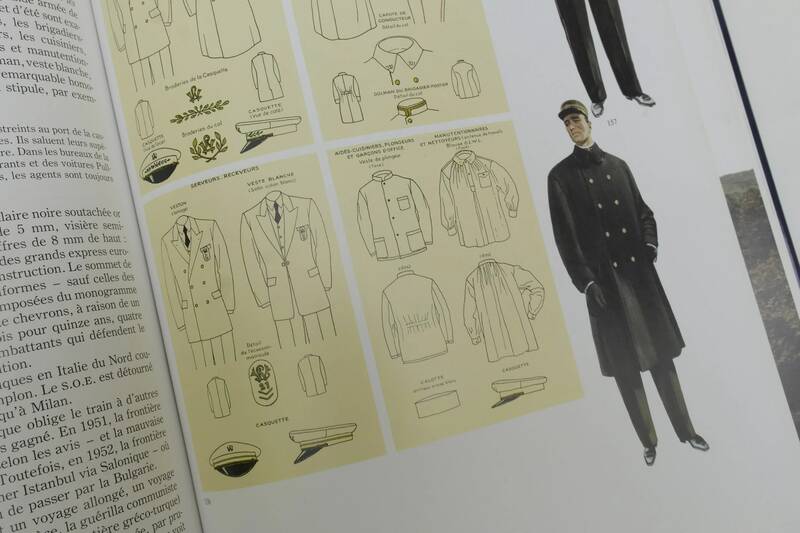 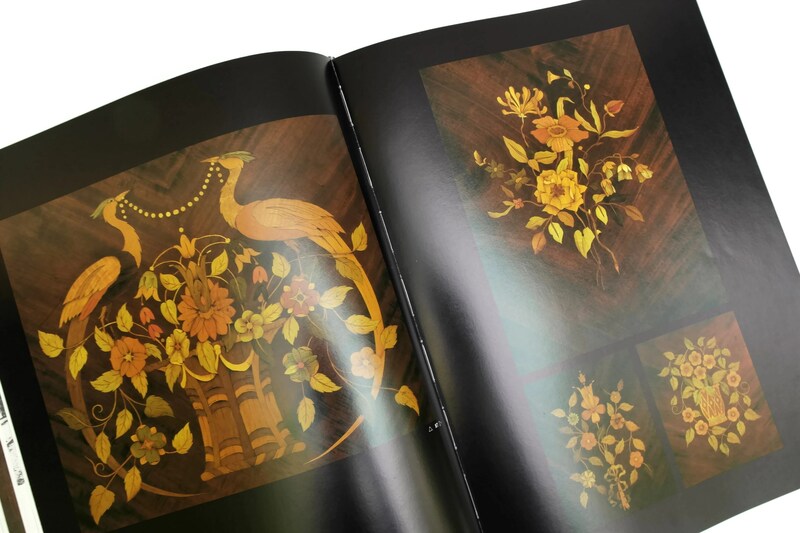 It includes full color images and black and white photographs and text printed in French. 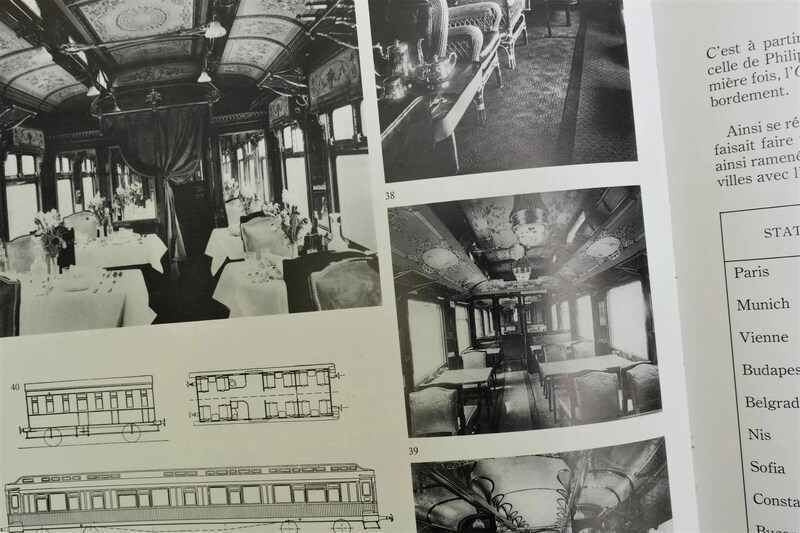 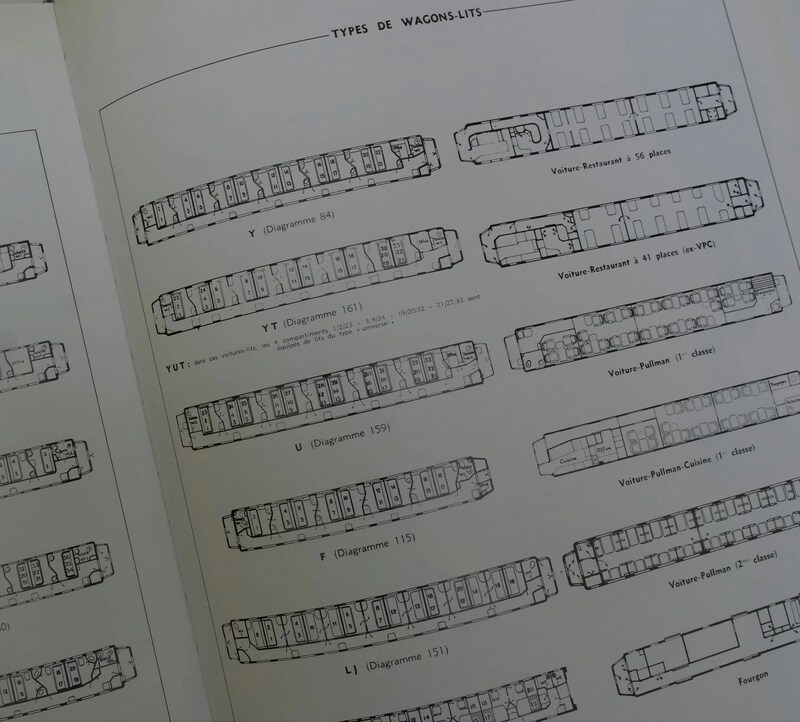 The book covers the history of the luxury VSOE train line. 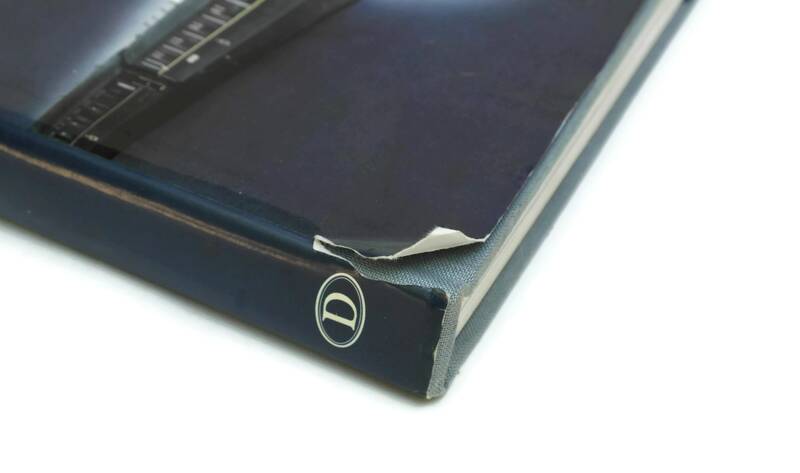 13.5" Tall x 10" Wide (34 cm x 26 cm). 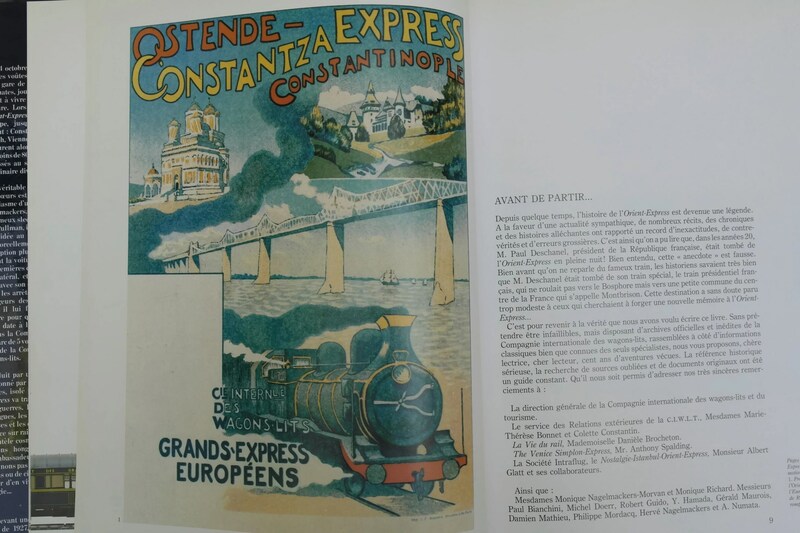 The vintage Orient Express book is in good condition with some wear and a small tear to one corner of the dust jacket.